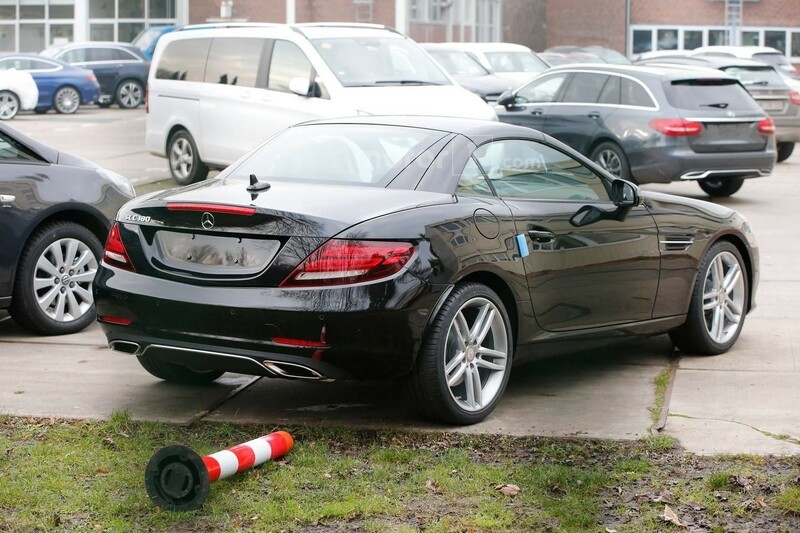 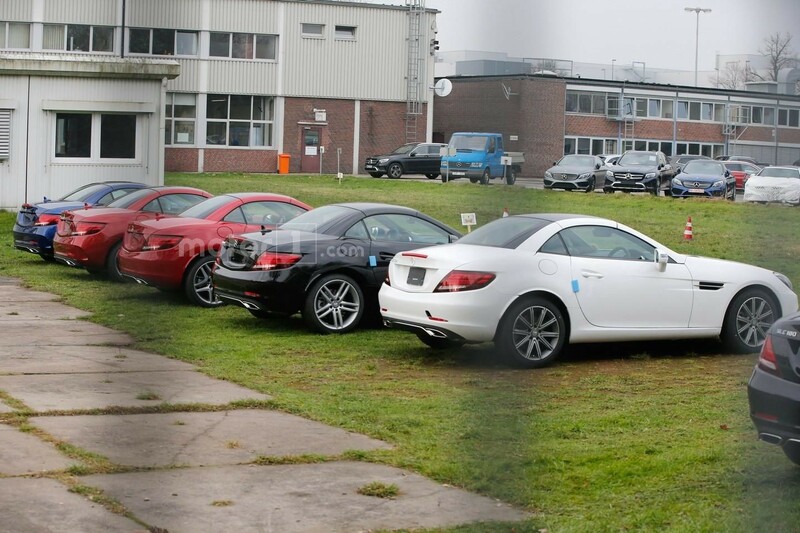 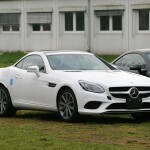 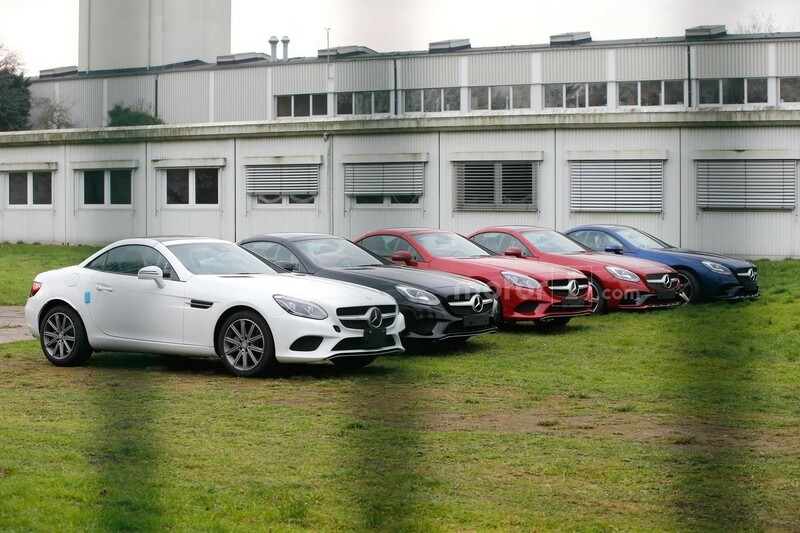 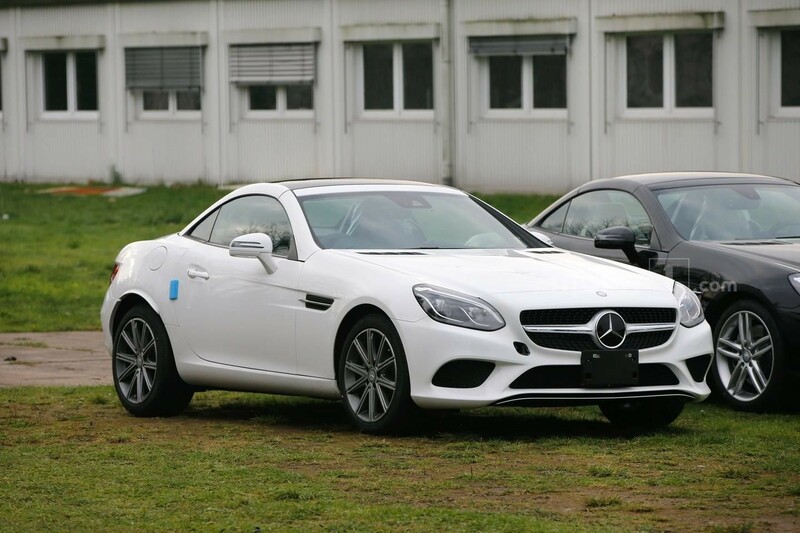 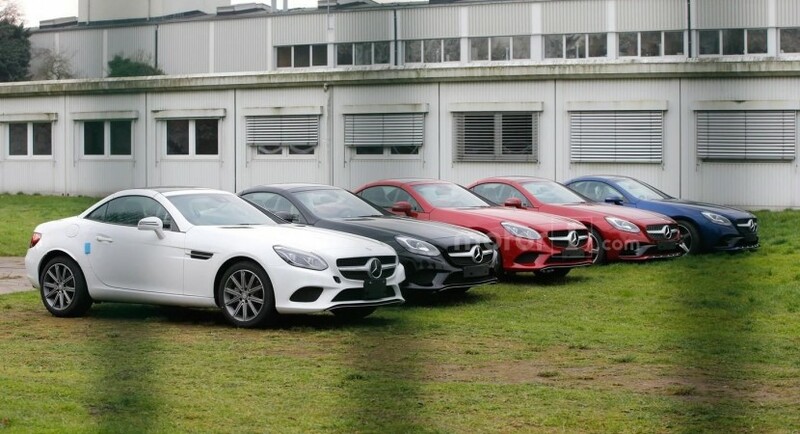 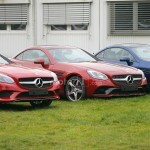 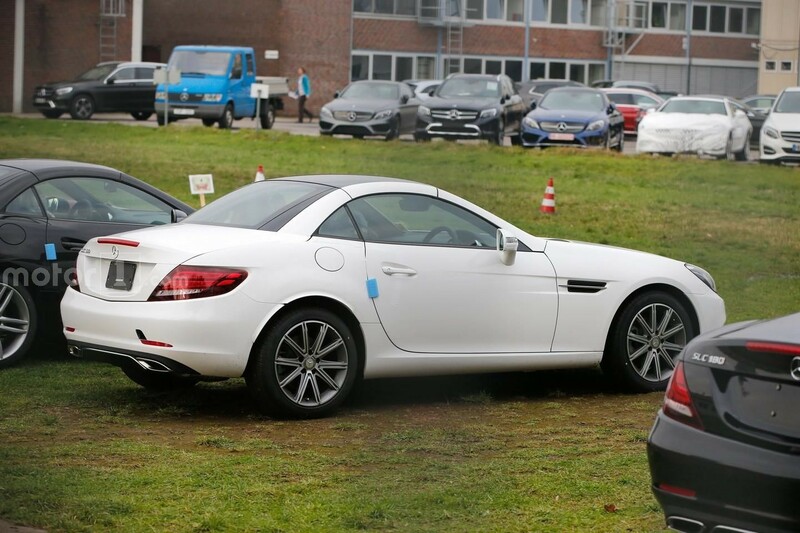 The Mercedes-Benz SLC is the actual name for the SLK facelift, the model which was recently caught on spy shots undisguised, coming with several body wraps. 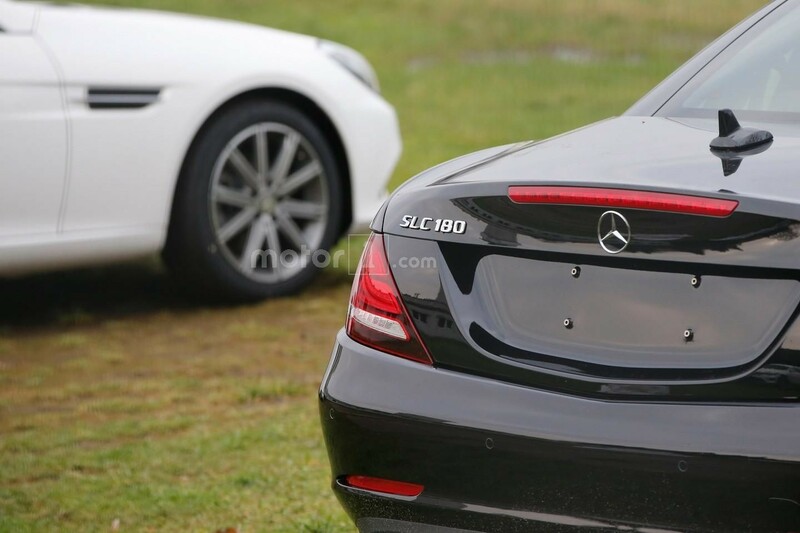 We are not looking at a completely new version, the new SLC featuring just a bunch of updates as opposed to the previous one. 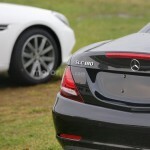 We are dealing here with some extra goodies at the body style. 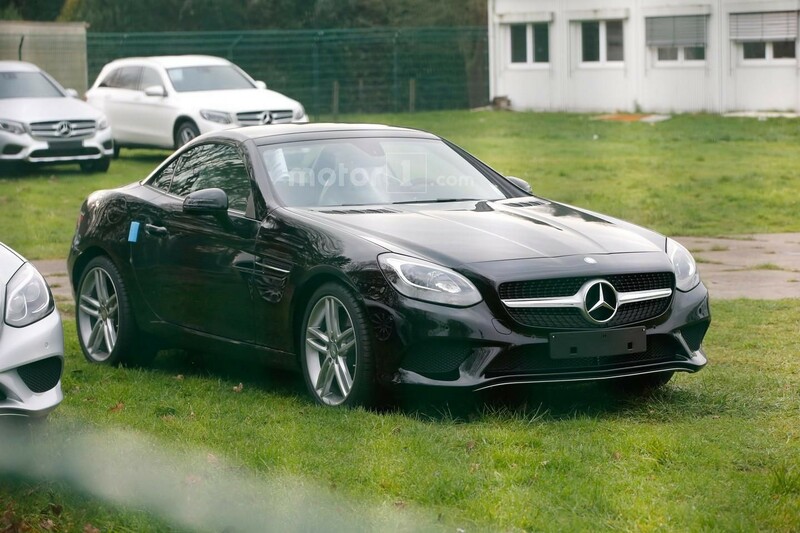 As we can depict from the spy shots, the Mercedes-Benz SLC will come with an updated front bumper and slightly modified headlights, along with LED setup which will replace the SLK`s bi-xenon lights. 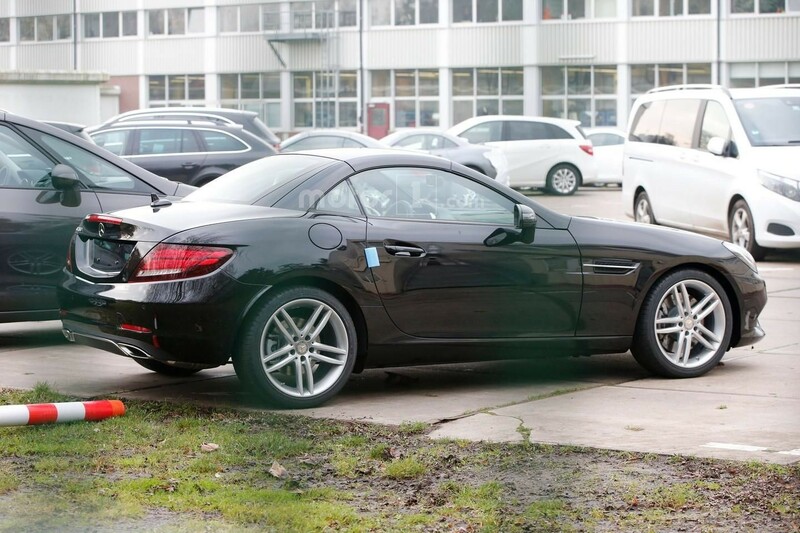 There are no mods carried out on the sides, but the rear end will feature come with the same LED setup for the taillights. 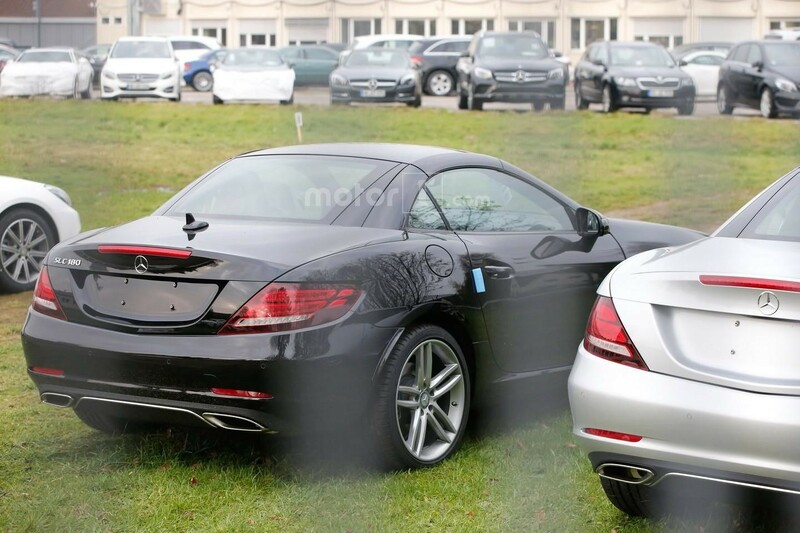 The rear bumper also perfectly integrates the dual exhaust system. 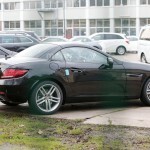 The body wraps will be also complemented by a wide choice of wheel designs. 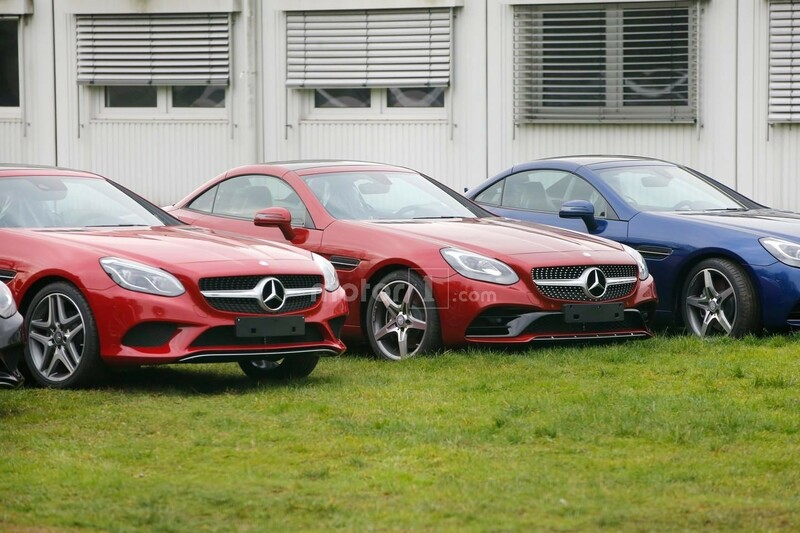 Moving under the hood, the Mercedes-Benz SLC will underpin the same powertrains from the previous SLK version, along with a reportedly new 3.0-liter twin-turbo V6 engine, fitted underneath the SLC 450, with 367 horsepower and 517 Nm of torque. 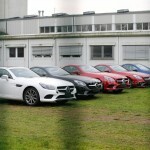 The full details will be released at a later date, meanwhile enjoy the batch of photos with the new SLC.